Our Sedum is mostly used to create roof gardens and green roofs. 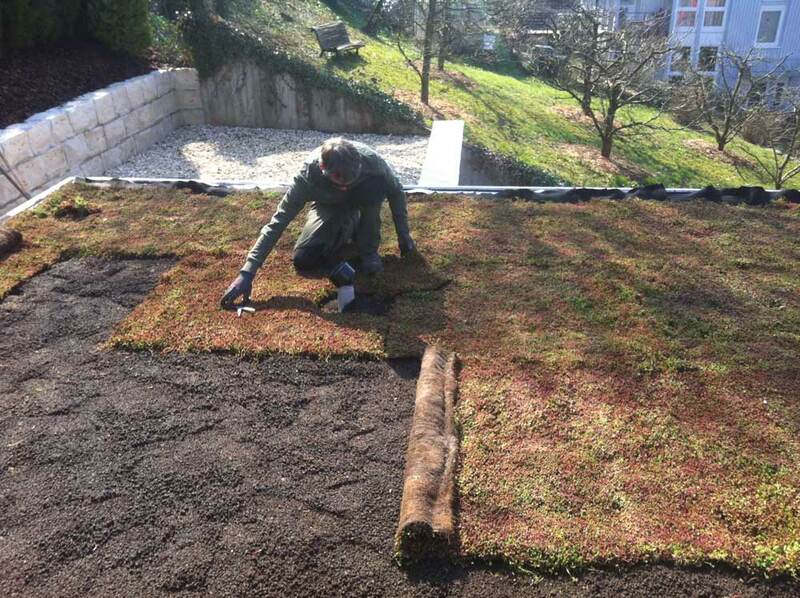 Nord Est Prati, with the help of its collaborators, can install the green roof on your house, garage or company. Unless we demolish some buildings, to create parks to contrast heat islands and water overloads on city water pipes disposal as a result of heavy rain, green roofs and green walls are the only ways to make our cities greener. Energy saving: a green roof reduces the energy consumption of air conditioning in summer and heating in winter. 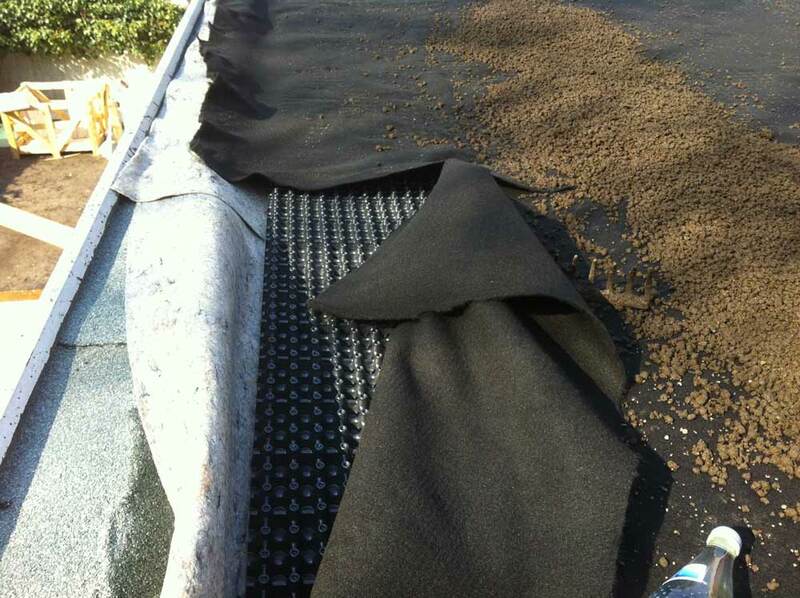 Reduction of the ambient temperature: in summer the temperature of a roof or terrace can reach 50° C. The temperature of a green roof never exceeds 30° C.
Retention of rainwater: a green roof retains 50-80% of average rainfall and carries the water surplus more slowly than a conventional roof, thus avoiding fluid overload in the drainage water conducts. 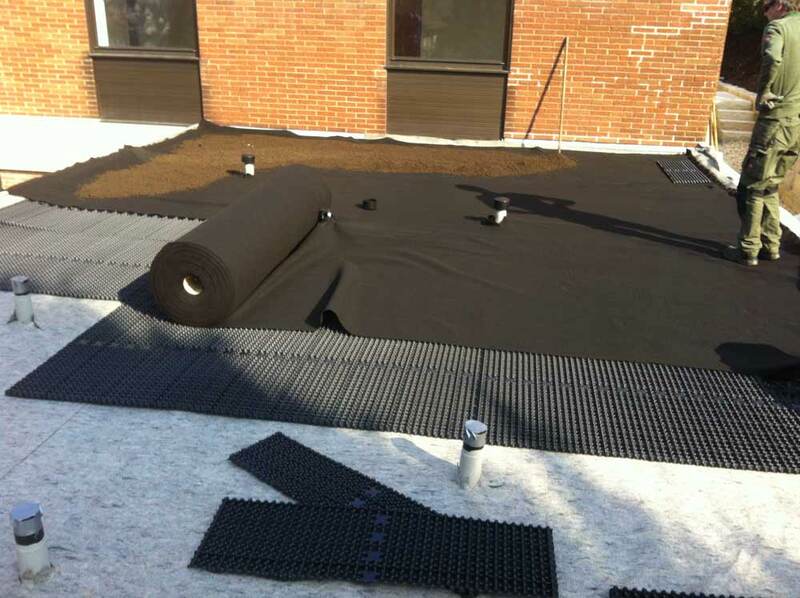 Basins to collect rainwater: a green roof in a new building will prevent the construction of rainwater storage tanks. Tax benefits: creating a green roof falls among the energy conservation measures of a house and therefore allows you to qualify for tax breaks. Aesthetic value and requalification of the building: a green roof has a big aesthetic value and increases the economic value of your building. Would you like to transform your house into a greener one or ask us some questions? Feel free to contact us for more information. 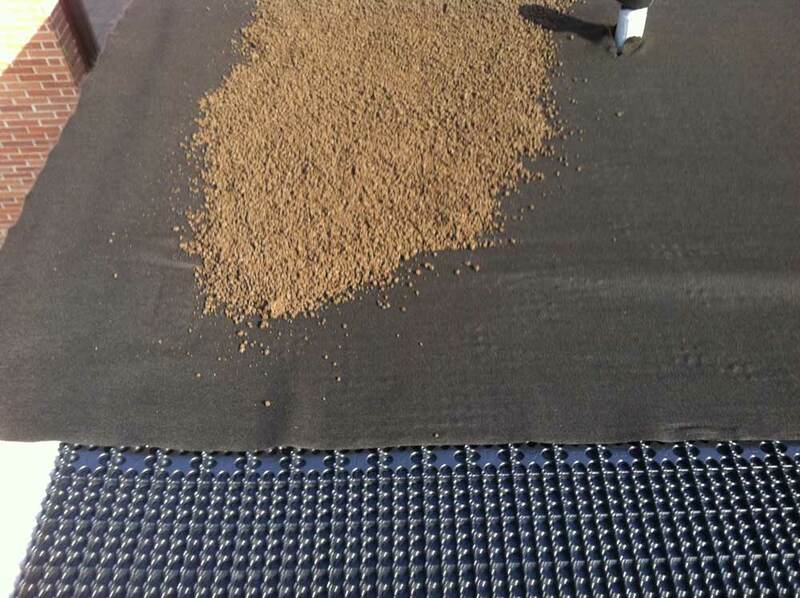 You can also create a green roof in your house on your own: we will give you the material to create it and we will teach you how.